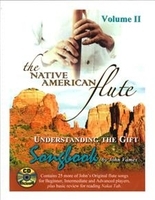 We have songbooks with both traditional and contemporary songs compiled by some of the most notable Native American flute authors and players in the world. 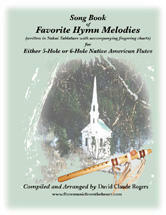 Learn direct from R. Carlos Nakai, Douglas Spotted Eagle, John Vames, Mary Youngbood and more. 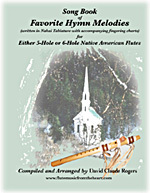 "Duets from Around the World - for the Native American Flute"
Earth Mother Flute Songs Songbook by Laura Lee Perkins, M.Ed. 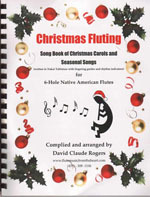 "As you know, I have several flute cases from Laughing Mallard at the Oregon Flute Store. Over the years they have proven to be an essential part of what we do, protecting my flutes on the road at over 200 concerts. A few months ago, we were fortunate enough to get your new “Migrator” case and have used it now for over a dozen appearances. From when I first picked the case up, it’s light weight and extra durability are obvious benefits to any flute enthusiast and it is just the right size for larger flutes or any combination.